Cinema News Wire: Director Gui Pereira, the "Cowboy Director" Bringing Brazilian Country Music to the USA and the World! Director Gui Pereira, the "Cowboy Director" Bringing Brazilian Country Music to the USA and the World! Director Gui Pereira, the "Cowboy Director"
Bringing Brazilian Country Music to the USA and the World! (March, 2017, Los Angeles, CA) Great, innovative music has come out of Brazil for generations. In the 60s, even Frank Sinatra recorded a version of The Girl from Ipanema. Then Sergio Mendes brought Brazilian music to the world stage. 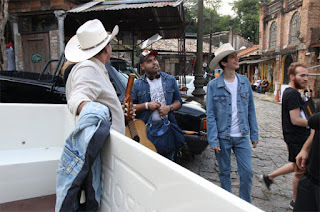 Today, Brazil has a dynamic country music scene, and director Gui Pereira has just completed filming a full length, feature film Coração de Cowboy, a passion project that he started when he was still in college. "The idea for Coração de Cowboy came to me when I watched Crazy Heart with Jeff Bridges. It occurred to me that there are no films in Brazil that talk about country music, even though it has been the most popular genre there since the 70s. I always loved Brazilian country music and I have always been surprised at how similar it is to American country music. One thing that bothered me the most was the fact that people tend to treat Country music as something just for 'hillbillies,' and they don't see the richness presented in the truth of the lyrics. I was able to put together an A List celebrity cast because they all fell in love with how real the script and the story sounded. Making that movie was the best experience of my life." Gui Pereira has an impressive twenty-five completed film credits on IMDb, and over seventy-five television directing credits! 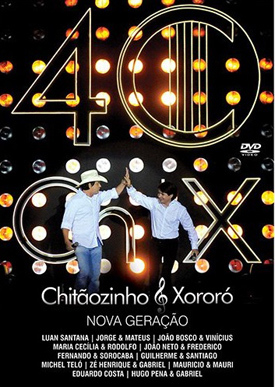 Back in 2011 he directed very well received music videos for one of the top Brazilian country music artists Chitãozinho & Xororó. 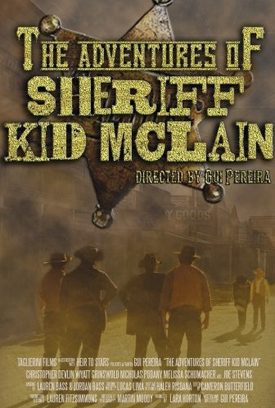 Then in 2013, he directed the multi-festival award winning The Adventures of Sheriff Kid McLain, which starred Chris Devlin (Criminal Minds.) The western short film was shot at the iconic Melody Ranch Studios -- once owned by singing cowboy Gene Autry, and the location of Academy Award Winning Django Unchained, and countless other westerns. The Adventures of Sheriff Kid McLain went on to win the Best Action Short Film award from the 2013 ISFF, Hollywood, the Gold Chinh Award at the Chinh India International Children’s Film Festival, and several other awards. "We have a distribution deal in Brazil for Coração de Cowboy and it is scheduled to go to theaters later this year. I do have quite a few more projects that I want to direct in this specific genre... not only necessary Westerns, but more movies about Country Music. I'm hoping to do a bio film about Chitãozinho & Xororó in the near future. I also have some stories that I want to tell about American country music that are currently in the early developing stages." 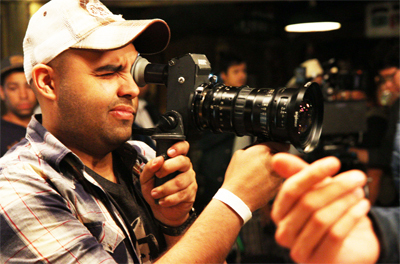 Gui has established himself as one of the biggest names in Brazilian film industry. 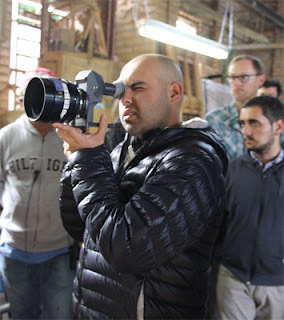 As a very young director, he has already worked with the biggest names in Brazil such as Tom Cavalcante, Chitãozinho & Xororó, Jackson Antunes, Françoise Furton and many others. He coordinates his work between Los Angeles and Brazil. 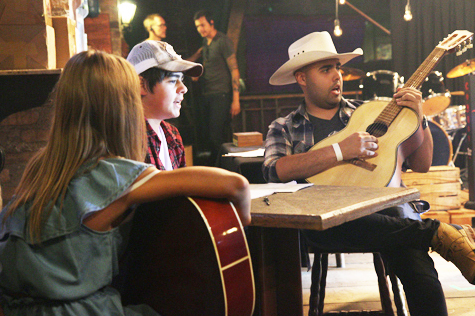 We will be bringing you more information on director Gui Pereira’s upcoming country music projects as they develop!